You can view the best of Scotland wildlife, including rare birds & marine mammals, and experience the magic as you explore the forests, caves and numerous islands. Knowing the best places to go is undoubtedly the secret to seeing what you want to see, and some parts of Scotland throw up a great deal of opportunities for lovers of wildlife. A camera is a must-have as you explore the best places in the country for spotting rare wildlife, marine life and birds. An added bonus is the scenic beauty of the lochs, the mountains and some truly magnificent countryside. 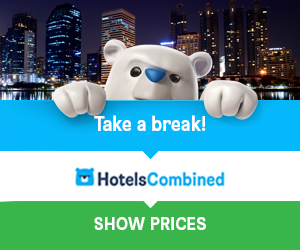 There are many zoos and safari parks you can visit, but really, nothing quite compares to seeing our wildlife species in their natural habitats, either on the land or in the sea. These islands on the west coast have some spectacular scenery, which is best seen by sailing. 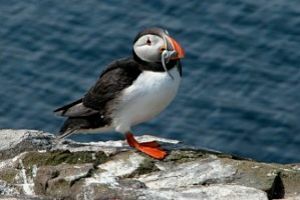 The remote islands and the sheltered lochs means you can catch some unexpected sightings of Dolphins, Minke Whales, Otters, Grey Seals and seabirds including Guillemots, Puffins, Razor Bills and Gannets. If you happen to be in THE MORAY FIRTH area, North 58° Sea Adventures offers you the chance to have a truly unique experience, with an exhilarating trip out to the Moray Firth, exploring the beautiful Moray coastline and it’s amazing and abundant wildlife. 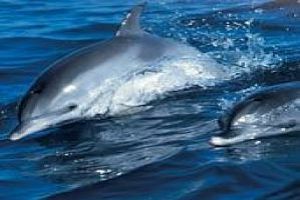 Departing from Findhorn Marina, these 2 hour adventures offer a good chance of encountering some of the incredible wildlife, including: Bottlenose Dolphins, Seals, Harbour Porpoise, Minke Whales, Basking Sharks and hundreds of seabirds! Situated just off the north coast. There’s a bird observatory located in Fair Isle, home to the famous Fair Isle knitwear. 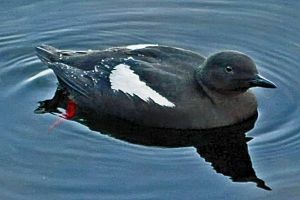 At night you can spot Storm Petrels, by day, Red-throated Divers and Black Guillemots, Arctic Skuas, and you may even get to see Grey Seals on the shore. This is Scotland’s most famous (longest) walk, taking you through woodlands and forests from Milngavie to Fort William, a distance of 153Km / 95miles. People visit from all over the world for these fabulous woodland walks. Some just come for the hike and the scenery, and there are others who come for the wildlife. 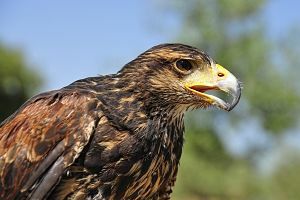 Along the way you are likely to spot Red Deer and birds of prey like the Kestrel, the Red Kite, and you may be lucky enough to catch a glimpse of the majestic Golden Eagle. 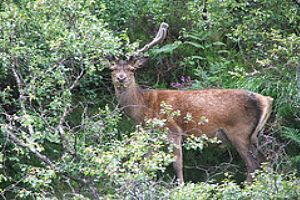 The south of Scotland has an abundance of woodland walks where you are likely to see Peregrines, Red Deer, Roe and Fallow Deer, Buzzards, and some wonderful rare plants. 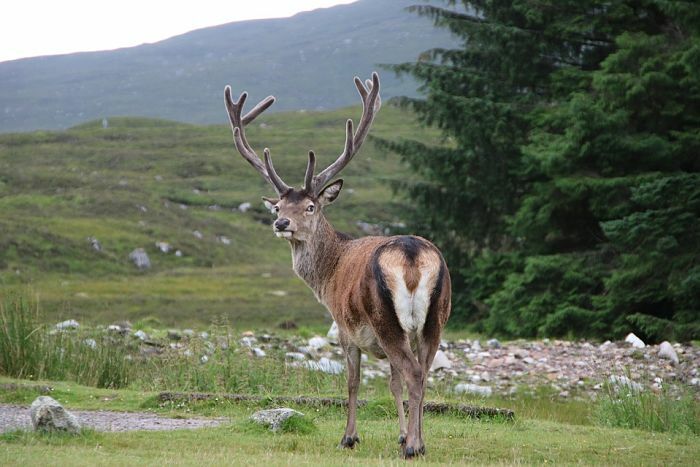 In this area, you should visit Galloway Forest Park, 300 square miles of forest, moorland and lochs, where you’re more likely to see a deer or bird of prey than another human being. This is probably the best place left for seeing the Red Squirrel. Sadly, their numbers have been steadily declining over the years, but they can be seen more frequently here than any other part of the country. 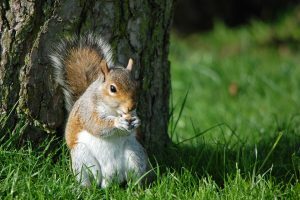 Although, Scotland wildlife can be seen almost everywhere, and most woodland and forest walks provide you with the opportunity of spotting a Red Squirrel. This is one of the most scenic regions in the United Kingdom, and a popular location for holiday makers and lovers of outdoor activities of all kinds. 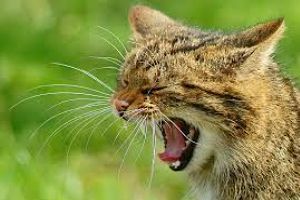 Wildlife lovers can be lucky enough to spot the rare Scottish Pine Martens, the Scottish Wildcat, and possibly the Red Squirrel. 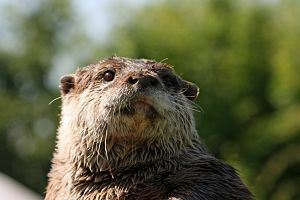 The country is blessed with hundreds of miles of rugged coastline and freshwater pools, and that makes ideal habitats for the Eurasian Otter, the only otters native to Britain. So, why not pay us a visit and you can combine your wildlife viewing with a multitude of other outdoor activities. You could be hiking through forests, exploring caves in kayaks, or sailing round some of our remotest islands. NOTE: You can get a lot more information about wildlife in Scotland by visiting one of the many National Nature Reserves, which protect our rare species and habitats. The Reserves are located throughout the country, and they are open to everyone.